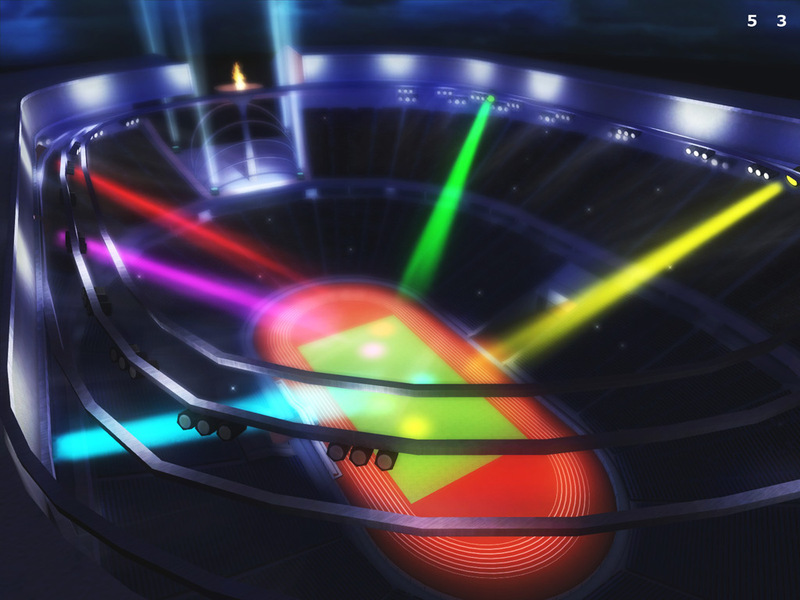 Olympic Stadium 3D screensaver: Feel the spirit of Olympic Games! The original Olympic Games were started in 776 BC in Olympia. It were a series of athletic competitions held between various city-states of Ancient Greece. The first of the International Olympic Committee's Olympic Games were the 1896 Summer Olympics, held in Athens, Greece. From the 241 participants from 14 nations in 1896, the Games grew to nearly 11,100 competitors from 202 countries at the 2004 Summer Olympics in Athens. Feel the spirits of Olympia! 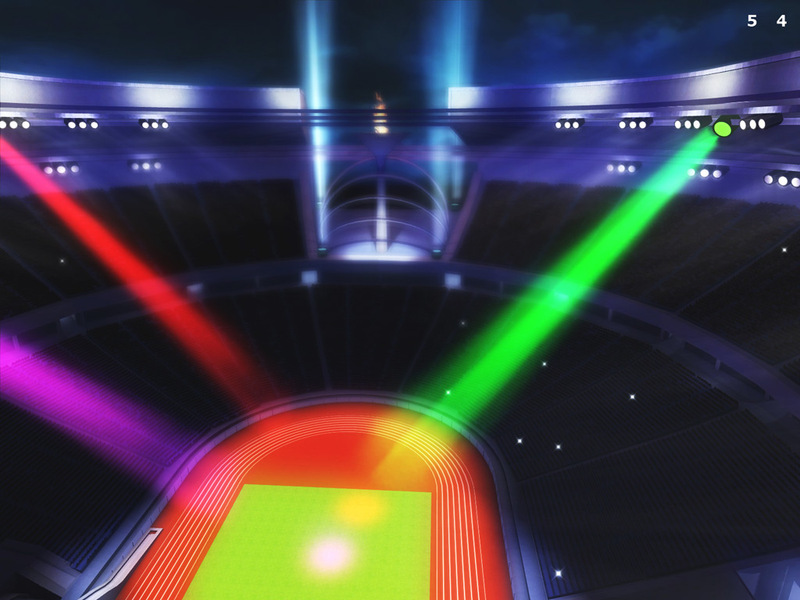 Create festive atmosphere around your screen with Olympic Stadium 3D screensaver! Be ready for the coming Beijing 2008 Summer Olympics! Get the most out of your PC with Oasis 3D screensaver. Let it instantly teleport you to the secluded island. Crystal clear ocean, tender clouds and evergreen palms create atmosphere of calm and cosiness. Morning is a great time for swimming and sunbathing at paradise beach. In the noon you can always shelter from the sun in a little bungalo. In the evening you could probably take a boat to the fairy ship which will get you to the source of your dreams.